﻿ Welcome at carathotels | good night. good day. Almost endless choice for every taste. After a relaxing night in our caratbeds and our delicious caratbreakfast, nothing stands in the way of your optimal start to the day. You can look forward to your personal caratexperience; expect a warm welcome and excellent service! Wine or champagne, coffee or tea, sweet temptations, arts and literature, superior bar culture or life itself: enjoy everything we offer with all your senses and have a great time at our carathotels! 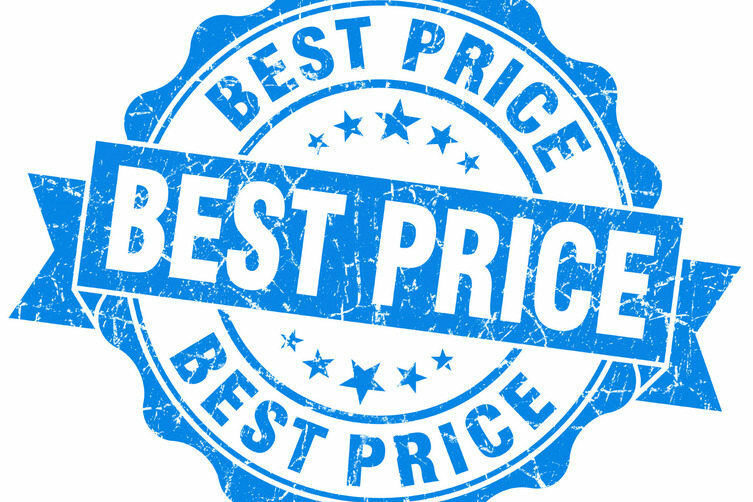 Only here on our website you will find the best rates! We guarantee that our website always offers the best rates for your stay: At all times 10% less than on booking plattforms! Current events and leisure activities, background stories from our hotels, information about new offers or discover exclusive tips. 5-star caratbeds for the softest sleep, like being on a cloud. A buffet with an almost endless choice for every taste. Discover the arts at our hotels - pieces of very talented artists supported by the carathotels through the carathotels art association.